are designed meet the rapidly changing needs of professionals and others working to provide substance abuse and mental health services. 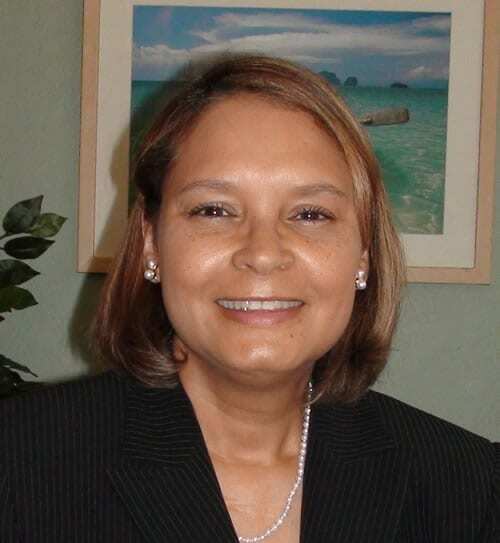 Cheryl earned a Master’s degree in Human Resources Development and Administration from Barry University, and a Bachelor’s degree in Professional Management from Nova Southeastern University. In addition to her degrees, she is a Senior Professional in Human Resources (SPHR), a Certified Recovery Support Specialist (CRSS), a Certified Manager (CM), a Certified Professional Life Coach (CPC), and was the 2008-2009 Chairman of the Board of Regents for the Institute of Certified Professional Managers (ICPM). Cheryl is a strong advocate for lifelong learning and recovery support services. As a faculty member at the University of Phoenix and Strayer University, she regularly shares her knowledge and passion relating to these issues with others.